The MedAID Health Forum is conceived as a communication platform to gather field diagnosticians, laboratories, relevant authorities in charge of disease management in the Mediterranean mariculture and other stakeholders. 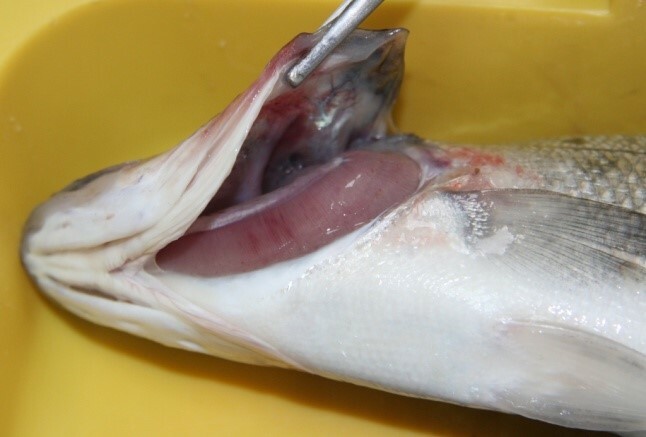 Forum discussion started in July with a key topic, Sparicotylosis followed by second discussion on Viral encephalopathy and retinopathy (VER/VNN) during the autumn, and now we are announcing a new topic on tenacibaculosis, infection of marine fish species with bacteria from the genus Tenacibaculum. Tenacibaculum infection (previously known as flexibacteriosis) is disease associated to the infection with bacteria from the genus Tenacibaculum. The disease affects variety of marine fish species and in some marine areas or in recirculation systems, the infection severely threatens production with mortalities rising over 30%. Pathological changes are generally affecting fish from nursery phase to pre-growing fish, up to 80-100 grams average weight. Prevalence and intensity of the infections are varying in relation with environmental parameters and zootechnical/rearing conditions and are influenced with handling, mechanical lesions or stress and interfering parasitic infestations. 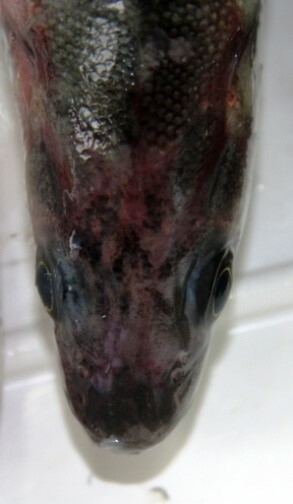 Many studies support the hypothesis on Tenacibaculum spp. as opportunistic pathogen that primarily causes extensive skin lesions and gill abrasion, and subsequent systemic infections. If you want to know more about Tenacibaculosis, visit the MedAID blog and read the Mini-review written by Alain Le Breton, and to learn more about all aspects of this devastating disease join on 11th February the MedAID Health Forum, discussion about tenacibaculosis which will be moderated by Jean-Francois Bernardet, INRA, Centre de Recherches Virologie et Immunologie Moleculaire, France and Alain Le Breton, VET’EAU,France. The farm health experts are encouraged to share their valuable practical knowledge; the current prevention strategy should be profoundly evaluated and analyzed. For those who have not registered in the MedAID Health Forum yet, please do it now, by visiting the MedAIDHealth Forum registration site. We guarantee that registration is fully anonymous and it is impossible to disclose the identity of participants if they register using the nickname. We are encouraging all those who want to ask the questions and are not feeling comfortable in English to do it in the mother tongue whether it is Spanish, Italian, French, Greek, Turkish, Croatian or Arabic. Our MedAID partners will assist in translation.